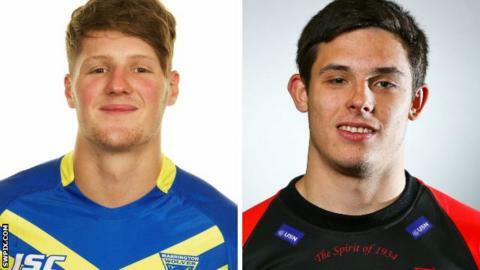 Barrow have signed Warrington centre Ryan Shaw on a deal until end of the campaign and added Salford utility back Niall Evalds on a season-long loan. Shaw, 22, had been on loan at Craven Park for a second spell before signing a permanent deal with the Raiders. Evalds, 20, made his Super League bow for the Reds last season and has scored three tries in six appearances.